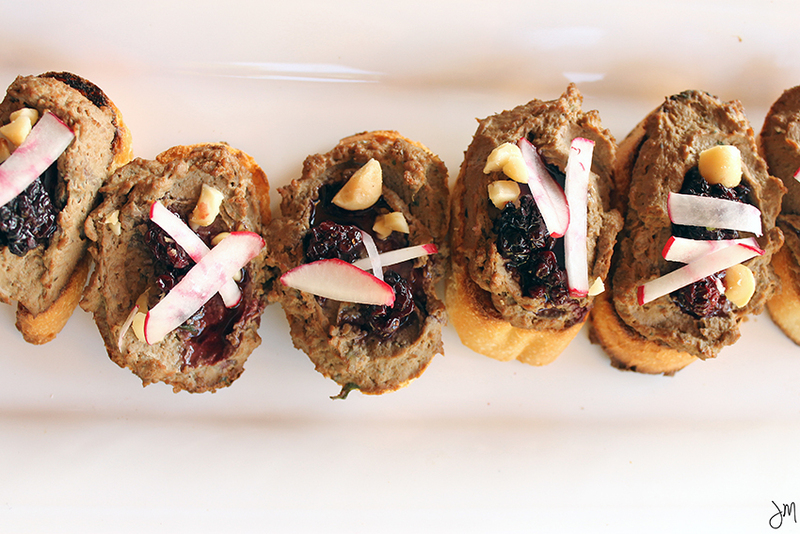 This delicious and unexpected chicken liver pate, blackberry, and hazelnut crostini is sure to be your next party hit. It is filling, fruity, crunchy, savory, and nutty all in the same bite. I frequently enjoy pates with jams and decided to translate this concept to account for the fresh summer berries that tempt me on each shopping excursion. Next, radishes are my go to for crunch and a bit of a bite for any dish and add an unexpected, but delicious element to this appetizer. Bonus points if you have leftover pate and get to make yourself some pate and cornichon sandwiches for lunch! Stunning Virginia Farm wedding designed by Easton Events and photographed by Eric Kelley via Once Wed.
With summer wedding season upon us and the need to balance looking adorable while not melting is a tough balance to achieve. 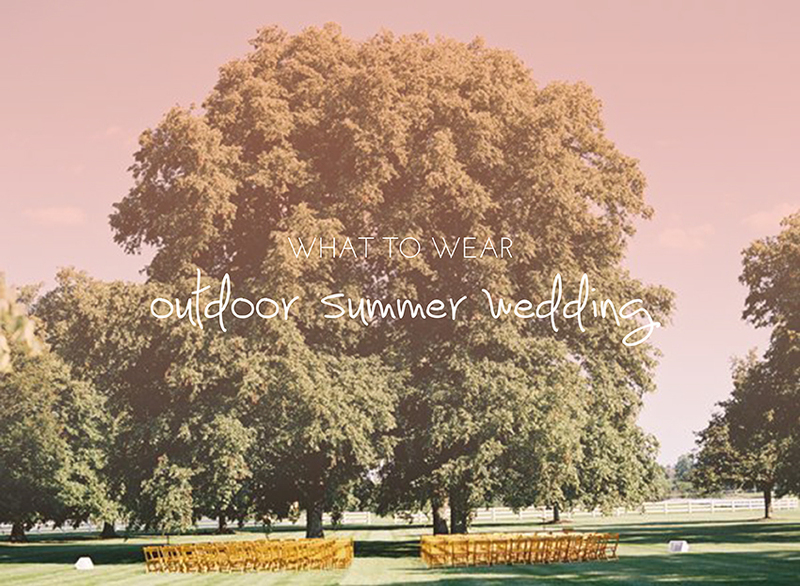 My recipe is a cocktail length sheath or airy, flowing maxi with wedges, a statement piece of jewelry and of course sunnies and sunscreen.